Non-invasive cosmetic surgical procedures have the benefit of forgoing medical complications, side effects and long recovery time to achieve the desired cosmetic results. Non-invasive procedures are used to treat many areas of the body, including face, skin blemishes and wrinkles, localized fat deposits and unwanted hair. Learn more about non-invasive cosmetic procedures in this video. 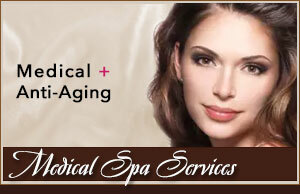 Botox cosmetic is used to treat facial wrinkles and in some cases excessive sweating on parts of the body. Treatments usually last up to 6 weeks or more. Chemical peels are acid type solutions that are applied to the skin which removes and exfoliates the outer layers of damaged skin cells sometimes taking years off a person’s complexion. Hyaluronic acid is a naturally occuring substance in human skin which helps lubricate and cushion the skin. This keeps the skin looking youthful and vibrant. Over time, skin loses its ability to produce and maintain hyaluronic acid in sufficient levels to keep the skin looking young and smooth. There are many product on the market today, (Juvederm, Restylane, Perlane, Radiesse ) which are hyaluronic acid based, that help restore skin to a more youthful appearance. Many new cosmetic procedures have been developed using the moderm laser. These new lasers operate at specific wave-lengths that can treat everthing from skin blemishes, sagging and wrinkling sking to hair removal. 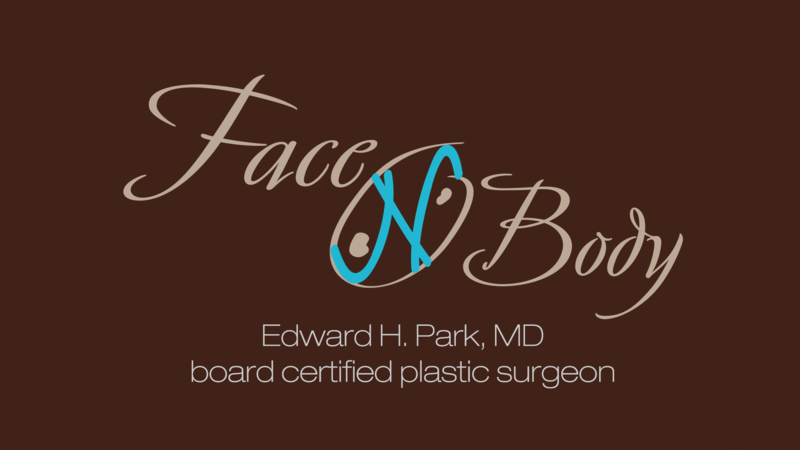 Face and Body Cosmetic Surgery uses the very latest in fractional laser technology by Mixto.